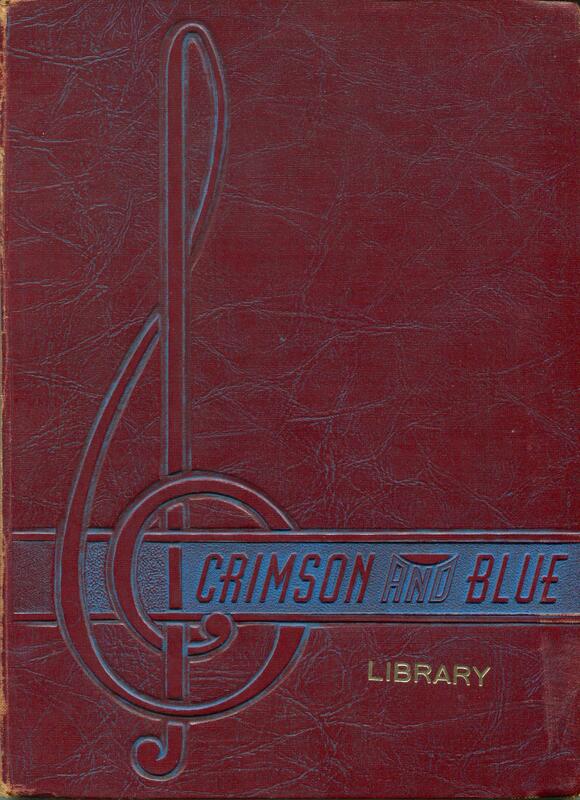 Hundreds of Garfield High School students came of age through the years 1941-1945, and just as students do today, the teenagers of the past kept a detailed record of their school years -- the yearbook. 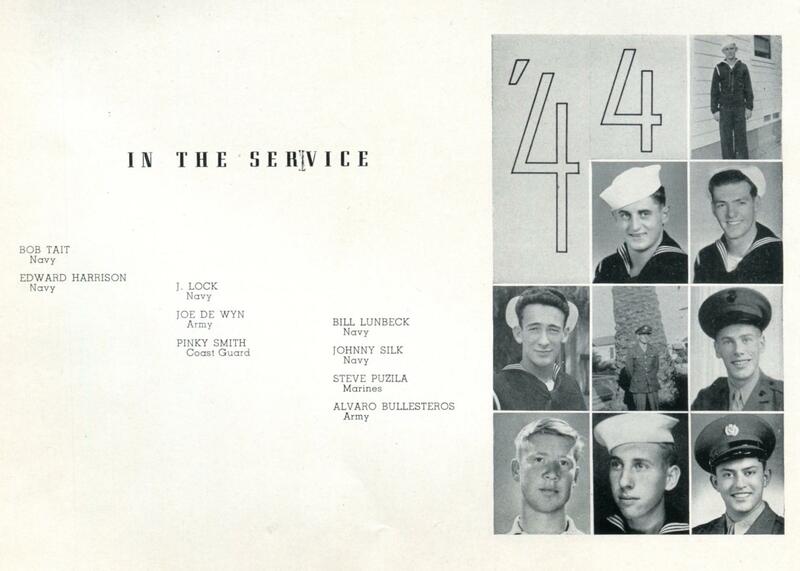 The Garfield High School Yearbooks of World War II offer a distinctive, rare and personal look at a school during wartime. The words, photographs, and artwork here in these memory books offer you, the time traveler, a way to experience the challenges, adversities, achievements and losses from their point of view. You must be ready to investigate, to look carefully at, even to decipher the school year’s events, the quotes, the visual detail, for the yearbooks tell a story. 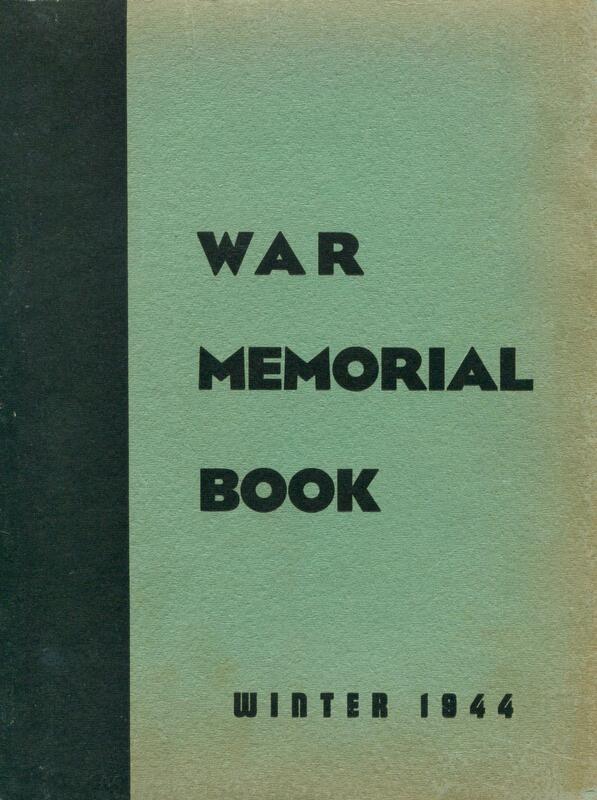 Below are the six yearbooks produced and printed while a world waged war. Please see the next section to discover the reason why there are no 1943 yearbooks.